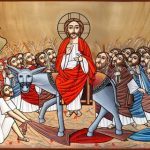 Coptic > Coptic Affairs > Entry of Holy Family into Egypt: a national feast? 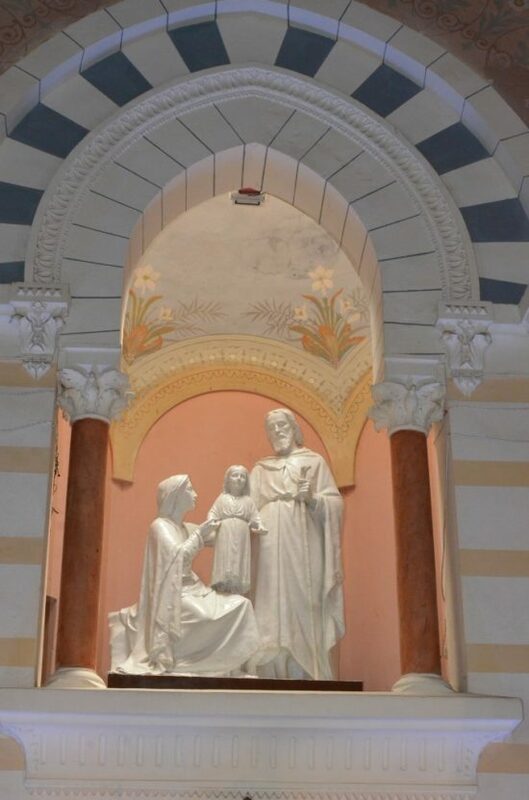 Entry of Holy Family into Egypt: a national feast? On 1 June, 24 Bashans (Pashons) on the Coptic calendar, the Coptic Church celebrated the Feast of the Entry of the Holy Family into Egypt. The trail of the Holy Family in Egypt was declared a Vatican pilgrimage destination in 2017 [http://en.wataninet.com/features/tourism/egypt-a-vatican-pilgrimage-destination/22929/]; two pilgrim groups from the Philippines and India have already visited the sites the Holy Family stayed at on its Biblical journey in the first century. 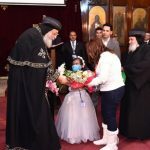 Today 17 June 2018, Egypt welcomes a third pilgrim group, this time from Italy. 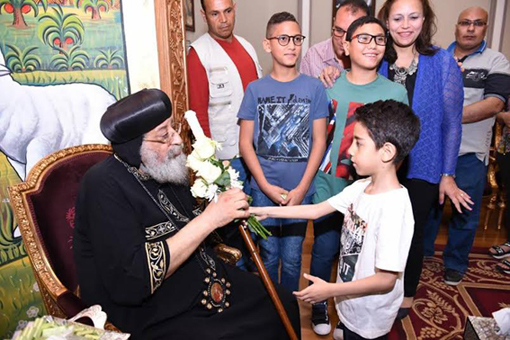 “It is my dream that the Feast of the Entry of the Holy Family into Egypt would be celebrated by all Egyptians, not just by Copts,” Pope Tawadros said on 1 June at an event held at the Coptic Museum in Cairo. “It marks an occasion that has carried immeasurable blessings to Egypt in her entirety and, as such, warrants being designated a national day.” Muslims as well as Christians revere Jesus and His mother, the Holy Virgin. 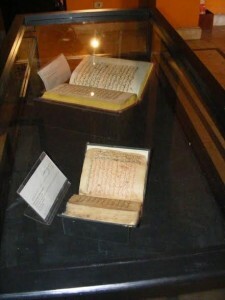 The Coptic Museum event was attended by Cabinet ministers, governors, and high-raking State officials. The Holy Family’s journey in Egypt is steeped in tradition; it is well-charted, backed by historical documents and manuscripts. The traditional icon that depicts the flight into Egypt shows the Holy Virgin tenderly holding Baby Jesus as they ride on a donkey led by St Joseph. Coming from the historical land of Israel, the Holy Family entered Egypt from its northeast outpost of what is today Rafah, travelled southwest till the Nile Delta, then south to present-day Cairo and further south till Assiut, some 350km south of Cairo, where they spent the longest interval in their trip in a mountain grotto. When St Joseph was ordered to take the young Child and His mother back to Israel, the Family took a return trip north on a slightly different path. The trip, which lasted some three years, extended over 3,500km, including 31 sites, eight caves or grottos, 18 water springs or wells, and 13 trees. Today, churches or monasteries stand on these sites which Egyptians see as sources of palpable blessing. Tradition tells of time-honoured miracles worked by the Holy Family, also of everyday tales of the poor nondescript ‘parents’ with the Baby in a strange land. Here, they stop to rest under the shade of a tree…there, the mother gives Baby a bath…elsewhere she bakes bread for her family. 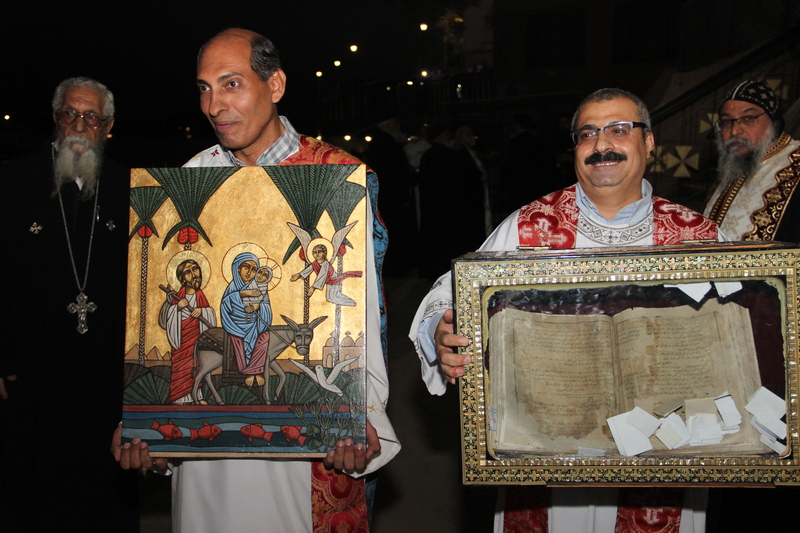 The Feast of the Entry of the Holy Family into Egypt is a feast exclusive to the Coptic Church. All churches joyfully celebrate it during Vespers services on the eve of the feast, and Holy Mass the following morning. 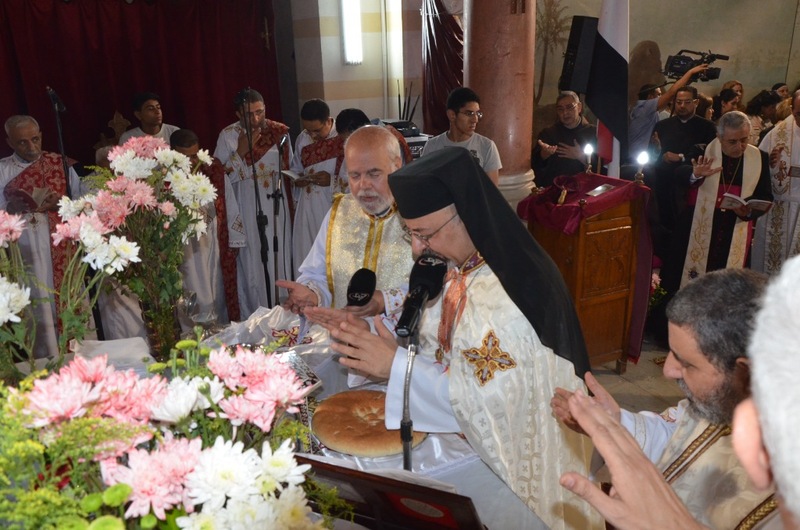 This year, in addition to the official event at the Coptic Museum in Cairo, special celebrations were held at three 4th-century Cairo churches that stand on sites which had hosted the Holy Family: the Hanging Church in Old Cairo, the churches of the Holy Virgin in Maadi and in Haret Zweila; and the 19th-century church of the Holy Family in the east Cairo district of Mattariya. The church of the Holy Virgin in Maadi occupies a spectacular spot on the eastern Nile bank in Cairo, and is built on the site where the Holy Family boarded a boat and headed south to Upper Egypt. The church is famous for a 1976 miracle, when a large open book was sighted floating on the Nile water in front of the church. The book was retrieved; it was a Bible open on the page at Isaiah 19: 25 “Blessed by Egypt my People”. Known as the Floating Bible, it is now on permanent display in a glass case reliquary at the church, open on the same page in Isaiah. 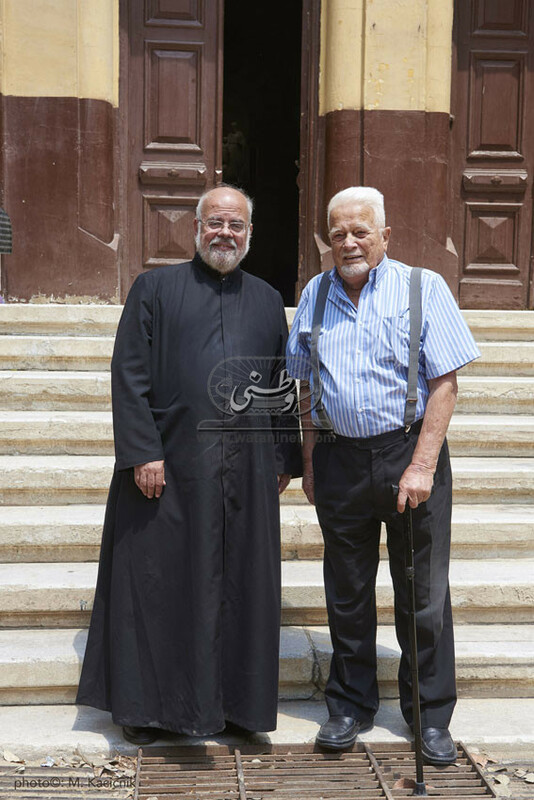 For some 40 years now, the Maadi church has witnessed an annual celebration of the Holy Family feast. The event starts with boats sailing upstream along the Nile towards the church, carrying the Floating Bible, members of the clergy, and deacons. Once they reach the church, the passengers disembark and walk in a procession up to the church along a passageway that leads from the river bank to the church courtyard above. This year, three brightly lit boats approached the church after sunset; one carried bishops and priests and the Floating Bible, another carried deacons singing traditional praises to the cymbals and triangle, and the third carried members of the congregation. A large congregation had gathered in the church courtyard to join in the celebratory Vespers service. They welcomed the procession with ululations of joy, and eagerly joined in the praises sung by the deacons. 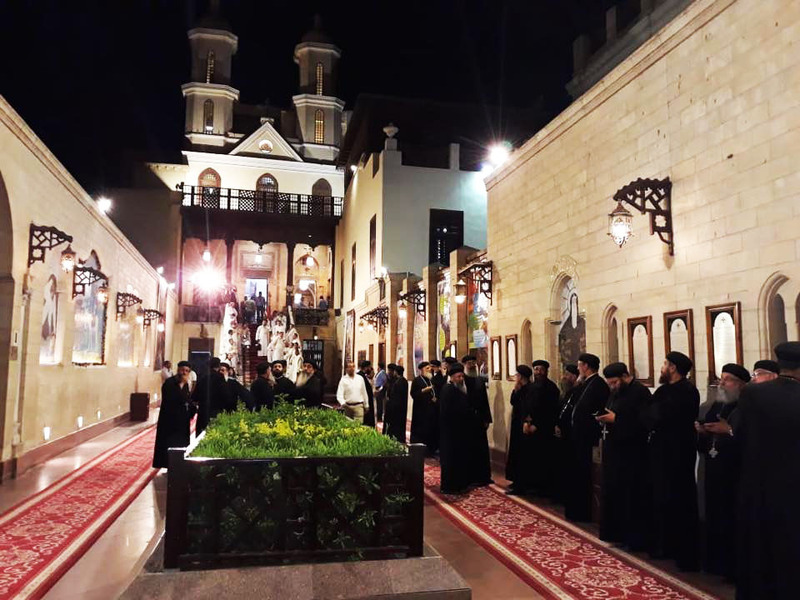 The service then began; officiating were the bishops: Anba Demetrius, Bishop of Mallawi; Anba Danial, Secretary-General of the Holy Synod and Bishop of Maadi; Anba Marcos, General-Bishop of Hadayeq al-Qubba; and Anba Epiphanius, Bishop and Abbot of the Monastery of St Macarius in the Western Desert. The church of the Holy Virgin in Haret Zweila is located in Fatimid Cairo; the Fatimids were Shia caliphs who ruled Egypt from 969 to 1171. The church, built on yet another spot where the Holy Family had stayed during its flight into Egypt, this year celebrated the occasion during Vespers service on the eve of the feast. Attending were Shawqi Nakhla, former head of conservation at the Supreme Council of Antiquities; and Wadie Boutros, Director-General of the Coptic icons department at the Ministry of Antiquities. 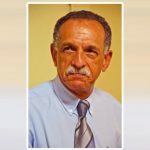 Dr Nakhla gave a word in which he spoke of the restoration work that had been carried on the church during the 1990s and 2000s to rescue it from a severe threat posed by rising underground water. 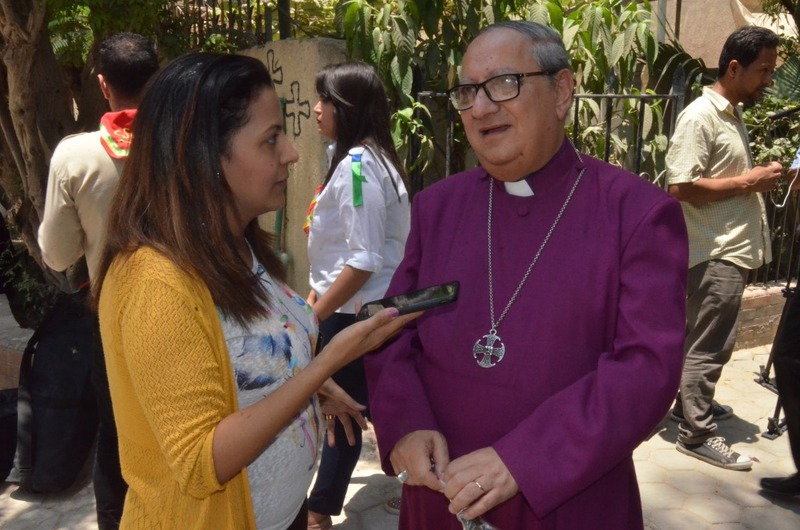 He praised the cooperation between the Church and antiquities officials which, he said, allowed for the work to be executed exceptionally well. 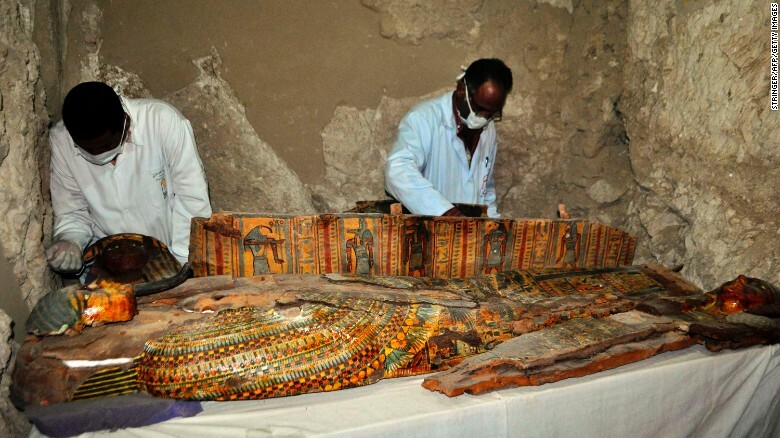 He also said that it gave antiquities experts at the ministry an excellent opportunity to study the unfolding of Egypt’s history during the Islamic era through the capitals of the church columns. The church is famous for its column capitals, each of which goes back to a different age. 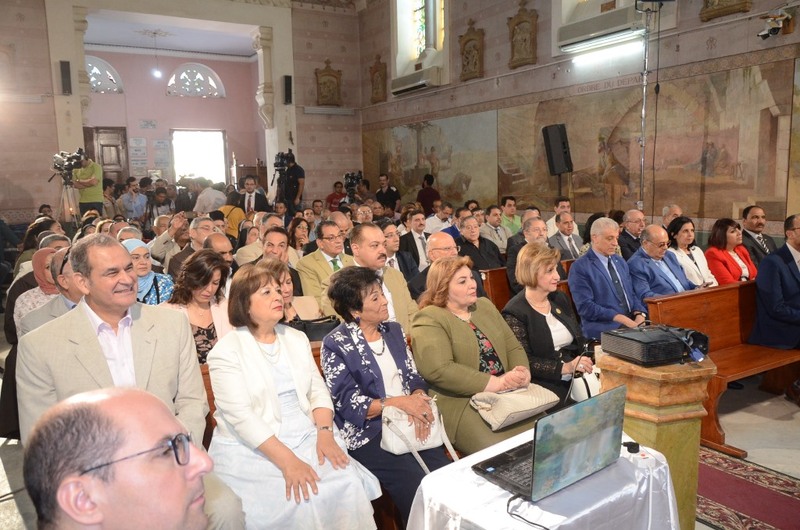 Dr Boutros stressed that the history of the Coptic Church, began with the Holy Family’s entry into Egypt, and was closely tied to Egypt’s culture and history from ancient times and unto the present. 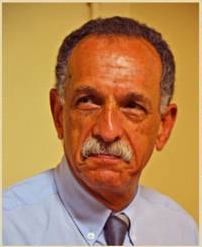 He spoke of religion in the life of Egyptians as a vital input to the civilisation they created. 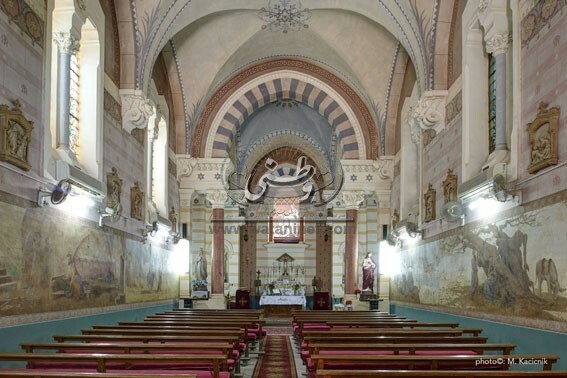 The 19th-century church of the Holy Family in the eastern Cairo district of Mattariya, a Coptic Catholic church, was built in 1891 on another spot on the journey of the Holy Family in Egypt. It is close to Mariam’s (St Mary’s) Tree under the shade of which the weary family once took shelter. Tradition has it that the Holy Virgin washed Baby’s clothes there; the water spilt on the ground allowed a tree to grow on the spot. The sycamore currently there is the third generation offspring of the original tree. 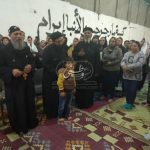 To mark the Holy Family feast, Anba Ibrahim Isaac, Patriarch of the Coptic Catholic Church, celebrated Mass and opened to the public a cave close to Mariam’s tree. 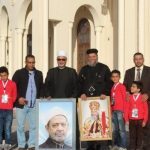 Attending the opening ceremony were Coptic Orthodox General Bishop Anba Ermiya, Bishop Mounir Hanna of the Episcopal Church in Egypt, members of the clergy of the Catholic Church, MPs and high-ranking local officials and figures from the Ministry of Antiquities. 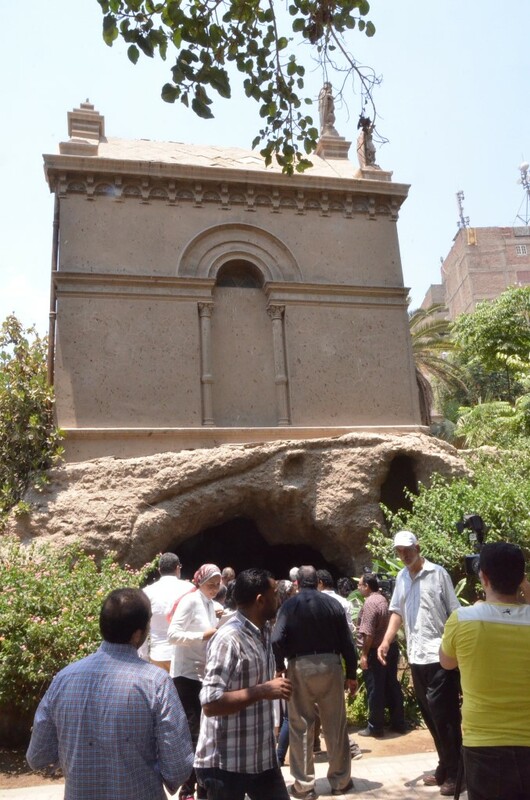 Fr Hany Bakhoum, spokesperson of the Coptic Catholic Church, says that the cave had existed for centuries but had not been excavated. In the mid-19th century, the Jesuit monks in Egypt discovered that old manuscripts referred to the spot as a site of Christian pilgrimage in the 3rd and 4th centuries. They excavated the cave which remained in the custody of the Catholic Church but was never opened for public visits. Now that Egypt has become a Vatican pilgrimage destination, the Church decided to open the cave to the public. 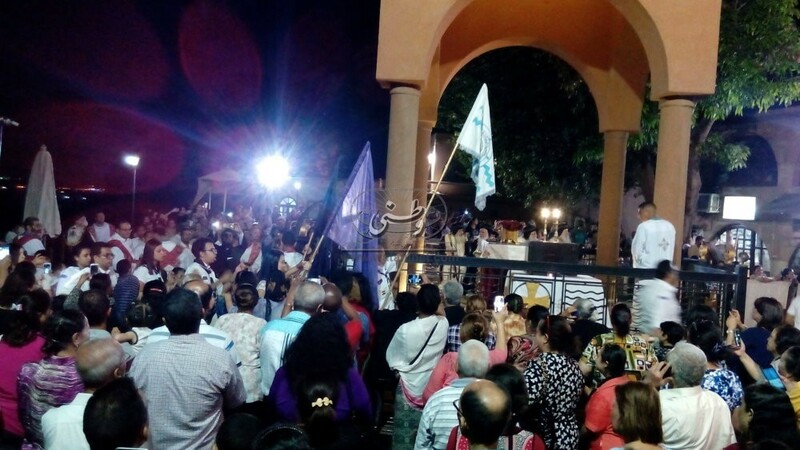 Following the celebration at the Holy Family Church, Anba Ibrahim Isaac led the visitors in a procession preceded by drumming scouts to the cave. Prayers were held there then the public was allowed to go in. There is a story behind the paintings hanging in the Holy Family Church. The Catholic Holy Family Church at Matariya (Matareyya) in Cairo, Egypt, June 2015. The paintings, six oil works on canvas, date to the early 20th century and are the work of French painter Antoine Barbier (1859 – 1948). They comprise Massacre of the Innocents, The Order to Leave, and The Journey to Egypt on the left side of the church; and Stopping at the Nile Bank, St Mary’s Tree, and Entry into Heliopolis on the right. The last one carries the signature of Barbier. The Catholic Holy Family Church at Matariya (Matareyya) in Cairo, Egypt, May-June 2016. Dina Bakhoum, specialist in cultural heritage conservation and management, talked to Watani about the restoration of the paintings. She said that the Jesuit Father Jacques Masson (1925 – 2018) noticed the decline in condition of the paintings and their need for restoration. 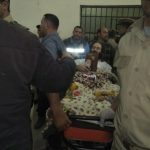 “In 2016, he asked me to pay a visit to the church to see what could be done, which I promptly did,” Ms Bakhoum said. 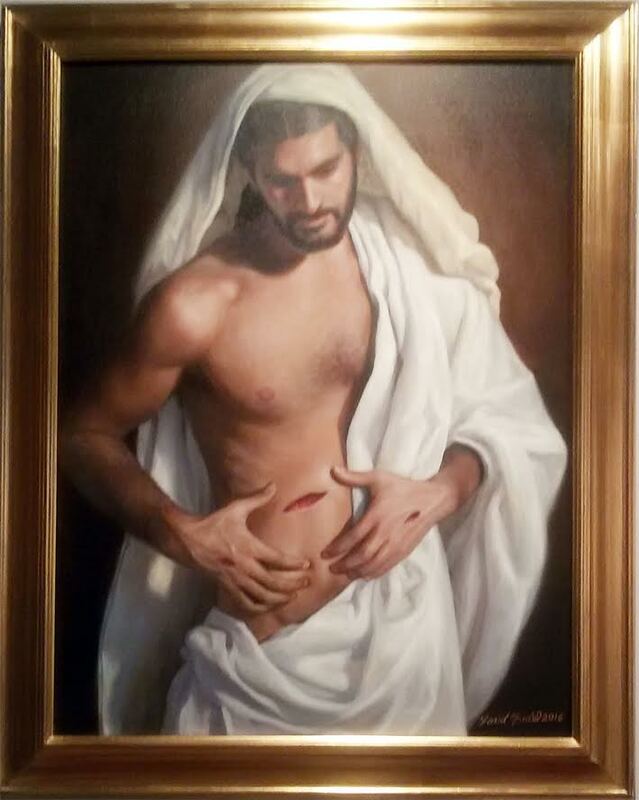 “The paintings were carefully examined,” Ms Bakhoum said, “and were photographed by photographer Matthias Kacicnic. A restoration plan was drawn. Egyptian restorers Bassem Zaghloul and Emad Hanna started the task by fixing the colours and sticking the fragments that had peeled off the canvas, then removing the dirt and grime that had piled on the paintings over the long years. To mark the designation of Egypt as a Vatican pilgrimage destination, the Egyptian Mint Authority has issued a collection of 12 commemorative metal coins documenting the flight of the Holy Family to Egypt. 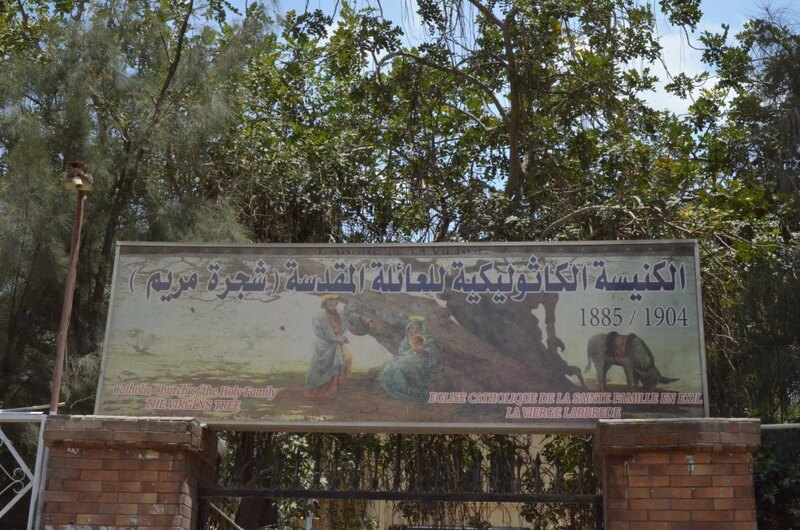 General Abdel-Raouf Farouq, Director of the Egyptian Mint explained to Watani that The Holy Family collection depicted 12 sites where the Holy Family had stayed: Tel Basta, Sakha, Belbeis, Mostorod, Wadi al-Natroun, Abu-Serga, Maadi, Gabal al-Tair, Deir al-Muharraq, Drunka, Mattariya, and Samanoud. 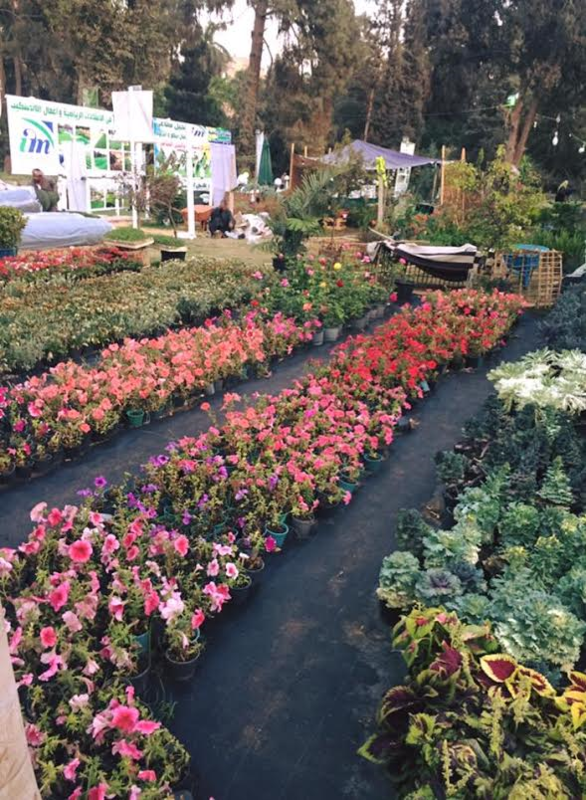 The planning for and design of the collection, General Farouq said, was done in coordination with the Ministries of Tourism and Antiquities; and the Coptic Orthodox Church, under supervision of Ishaq Agban, deputy dean of the Institute of Coptic Studies. 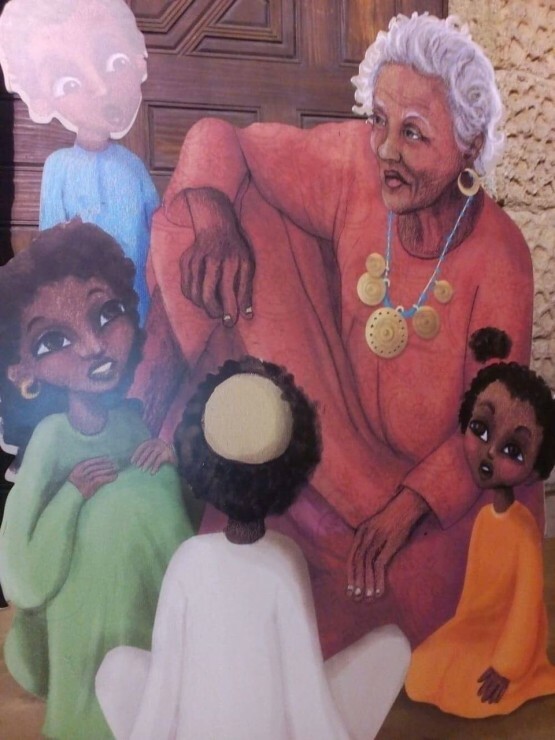 Ahmed Kamal, who supervised the team that worked on the coin collection, explained that the design was based on a selection of pictures sent by the Church; these included the Tree of St Mary in Mattariya, and the well from which the Holy Family drank in Samanoud, the cave they took refuge in at Abu-Serga, and others. 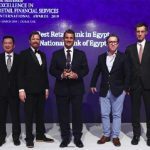 The designs, Mr Kamal said, were made by artists Rawan Osama and Abdel-Rahman al-Agouz; calligrapher Taha Abbas of the designs and models department at the Mint, and Engineer Khairy Abdel-Moneim, director of the femtograph department. The design was first made on the computer, then impressed on circular gypsum tablets, and worked into the metal coins. 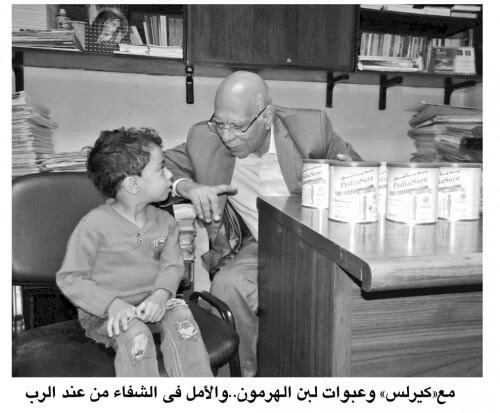 Ms Osama and Mr Agouz explained that the design on the gypsum tablets was three times bigger than the size of the final model; to make it possible for more accurate detail. 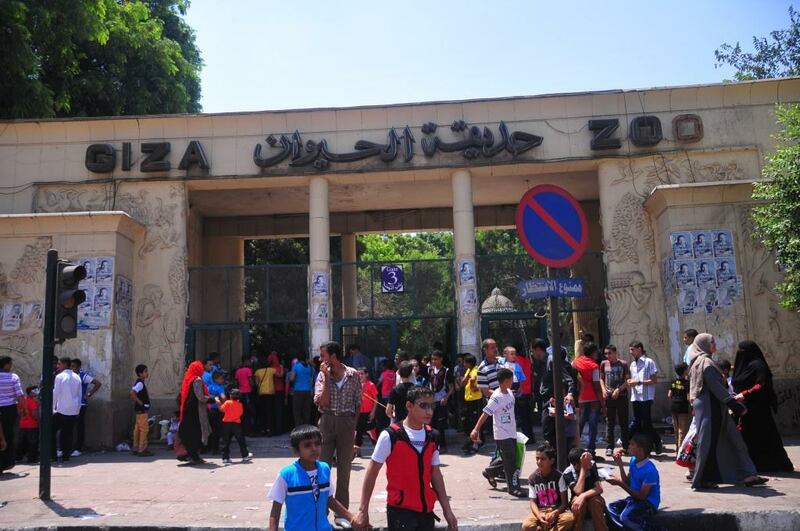 The Holy Family collection will be available for sale to the public through the sales department of the Egyptian Mint, in addition to local outlets in Egyptian churches, to make it easier for tourists to get the coins during their visits.